Welcome to our fleet page. 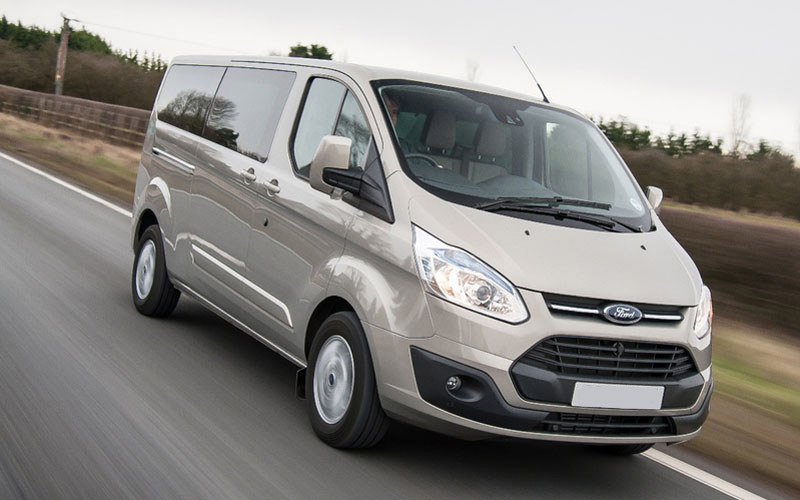 Curious about what cars available for your journey? Look no further. 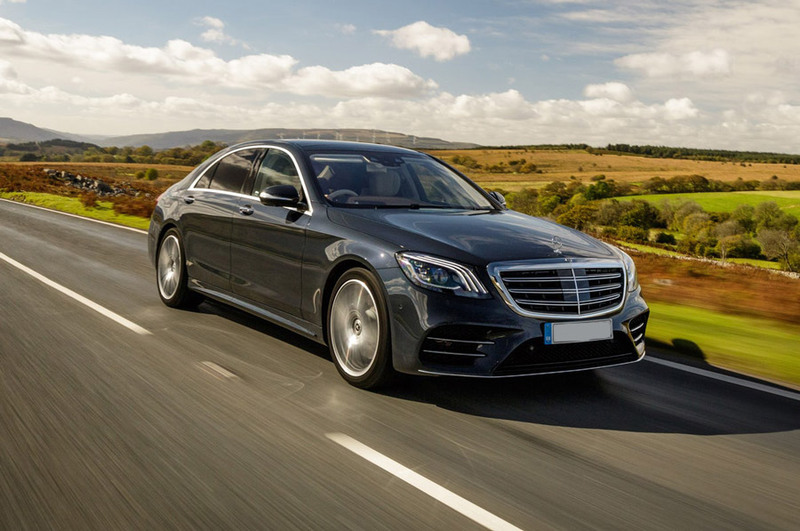 We have a great range of luxury cars from Mercedes, BMW and Audi to help you relax during your journey to your destination. 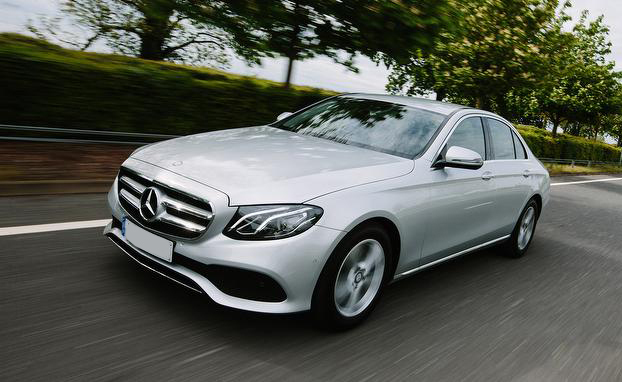 The E-Class Saloon strikes a perfect balance between style, refinement and athleticism. 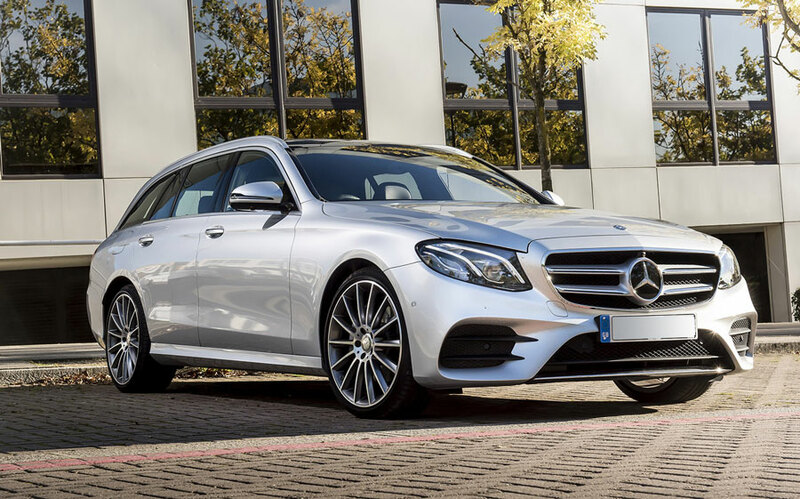 With clean lines and balanced proportions, the E-Class Estate is the most spacious luxury car in its class. 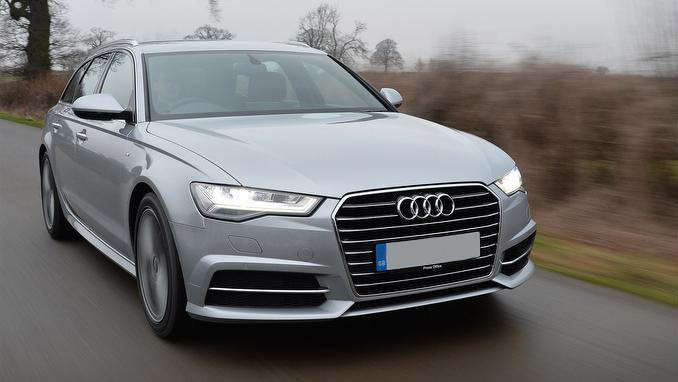 The A6 range combines practicality and style with three different body types that suit both urban and rural environments. 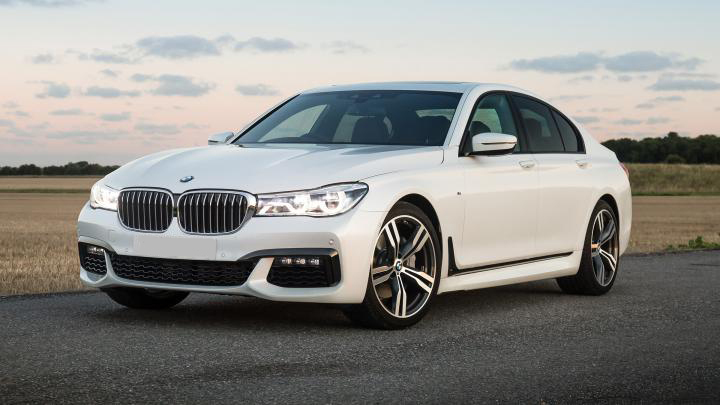 The new BMW 7 Series is more than flawless craftsmanship. It’s a window into the future of luxury car design. 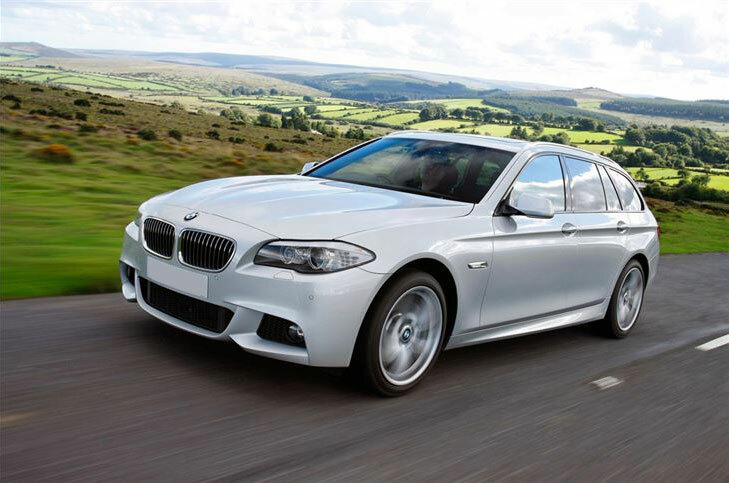 Outstanding driving dynamics, sporty design, maximum comfort. The impressive exterior exudes status and prestige, particularly at the front where MULTIBEAM LED headlamps look even more distinctive. The technology featured as standard in the Mercedes-Benz Vito makes driving a pleasure, intuitively ensuring driver and passenger comfort from the moment you enter the van. All Rights Reserved. Part of the SAC Group.